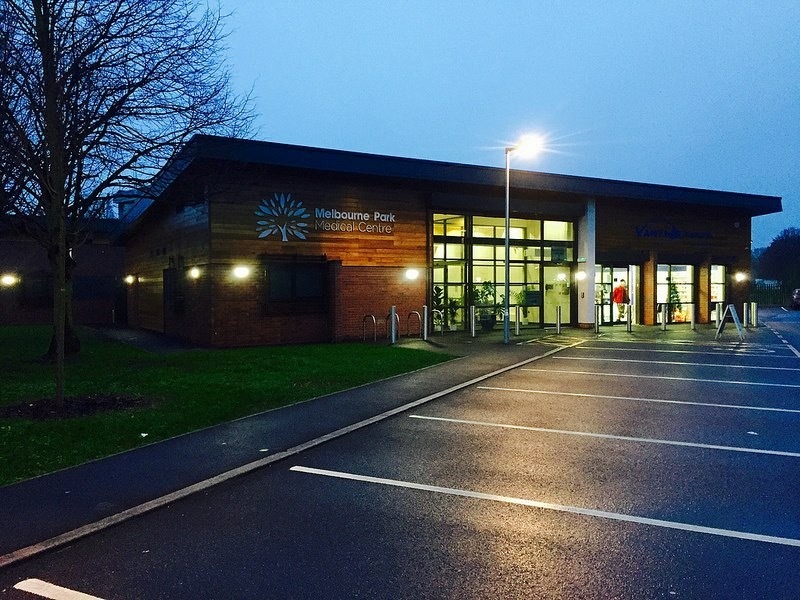 C2J secured the commission against stiff competition to develop designs for the replacement medical centre at Melbourne Park. 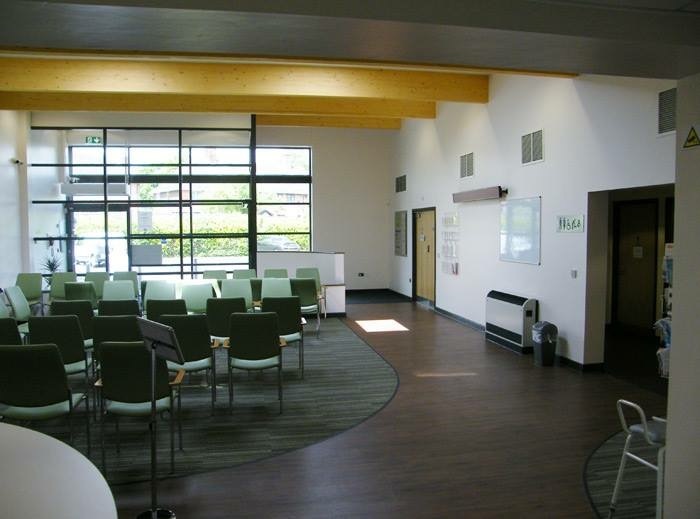 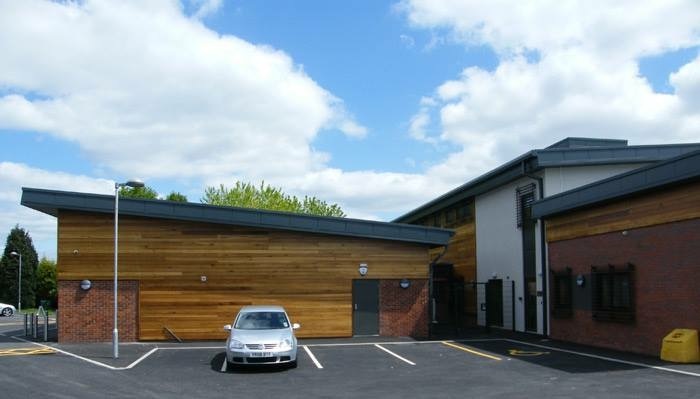 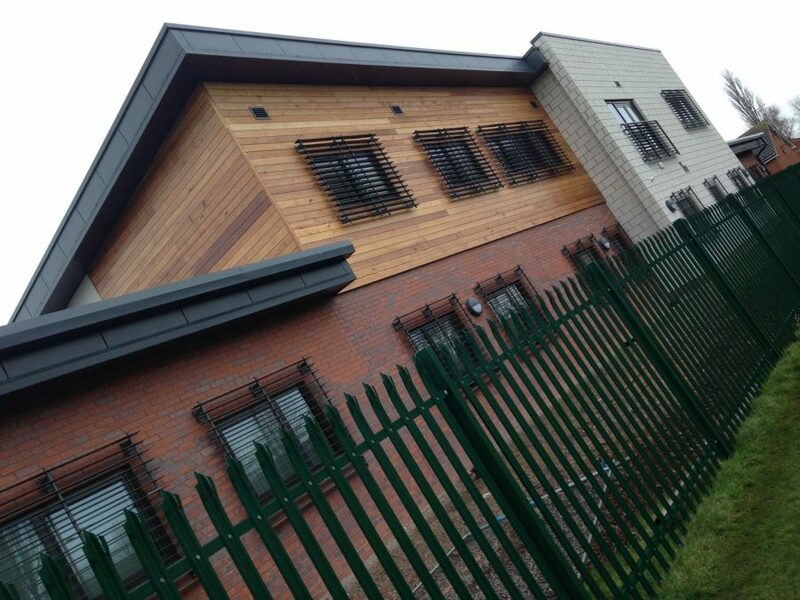 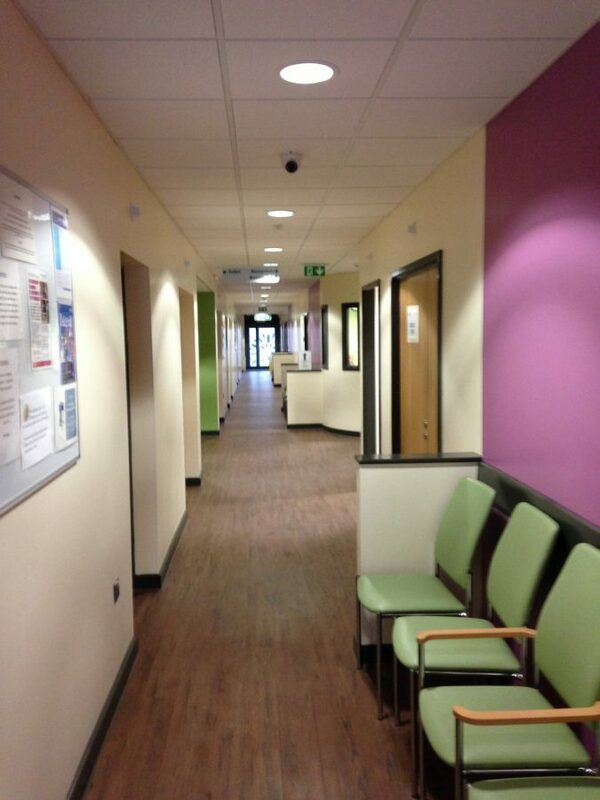 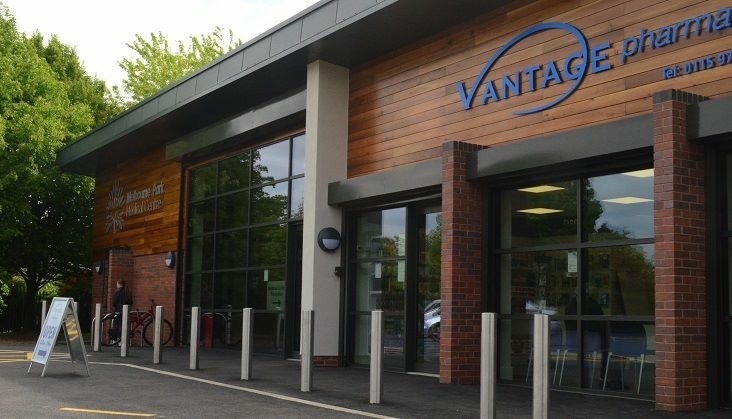 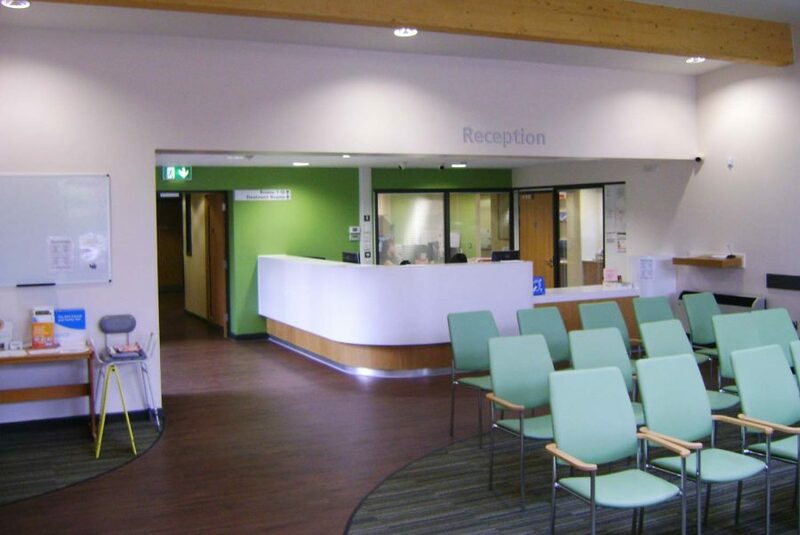 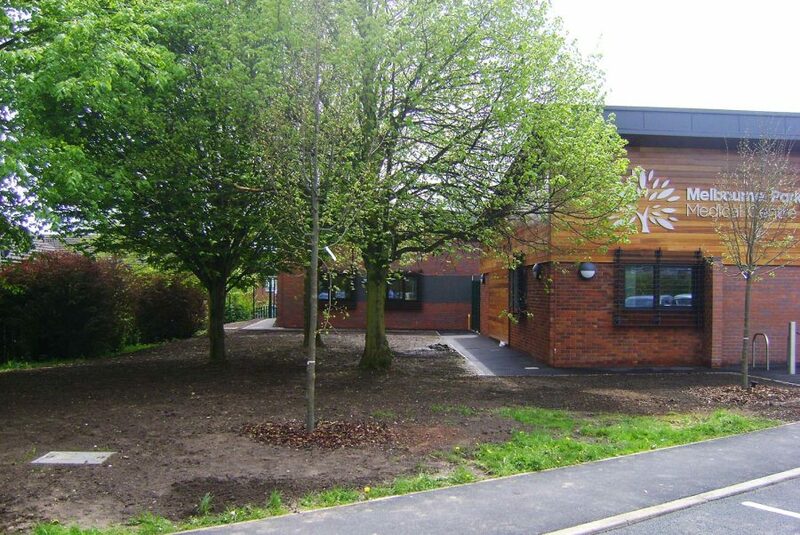 The solution was to retain the existing building and construct a brand new contemporary extension to the rear to accommodate the new state of the art clinical accommodation as first phase, then decant into the new build whilst the existing building was then overhauled to provide the new reception waiting area and pharmacy. 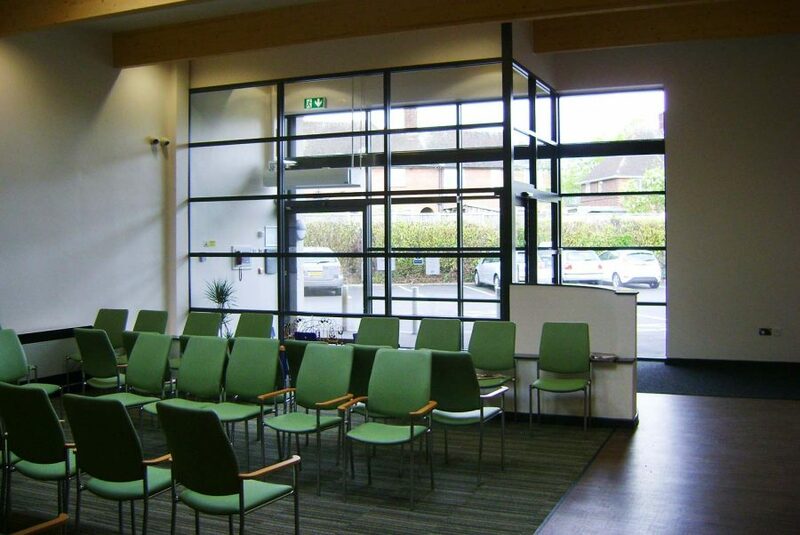 The result is a completed building that seems to have been built completely from new.